Back to back years of increasing wildfires in British Columbia, especially in the North and Interior, have impacted tens of thousands of British Columbians, and the doctors who take care of them. We recognize that a number of agencies such as the Red Cross, Emergency Management BC, and the SPCA do a great job at addressing emergency situations affecting families, but often finding the right agency can take some time. 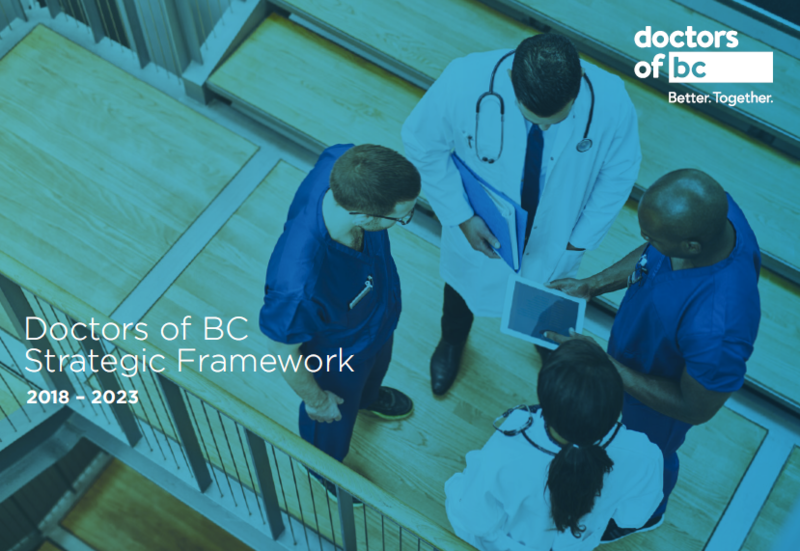 To help, Doctors of BC has compiled a list of emergency preparedness websites where physicians can access relevant information to be better prepared in advance of an emergency, such as wildfires, to help their families through an emergency, and to help themselves in their quest to continue delivering care to patients.